You've probably heard that "a rose is a rose is a rose," but the Victorians beg to differ. The language of flowers first gained popularity in the mid-1800s, and flower meanings still carry weight today. 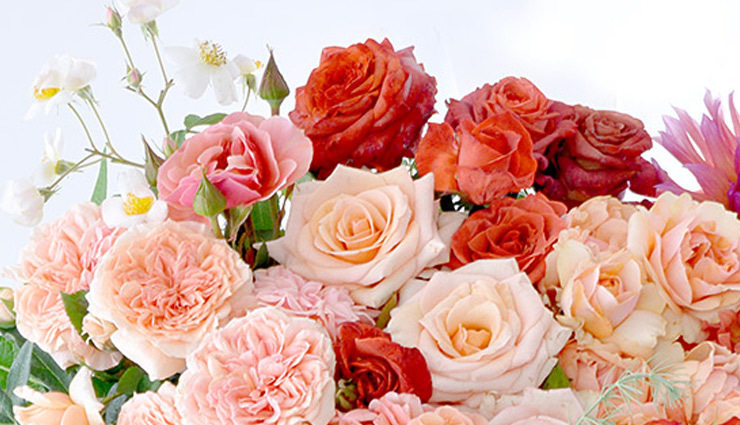 The symbolism of rose colors is steeped in tradition. Roses inspired people over thousands of years to develop a language of color. 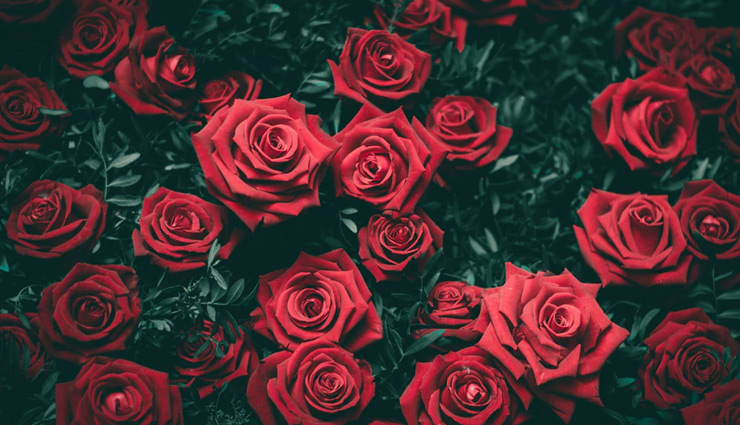 When you choose a color, variety or number of roses for someone, you are personalizing your gift with deeper sentiment. Appreciation, "Thank you", Grace, Perfect Happiness, Admiration, Gentleness, "Please Believe Me"